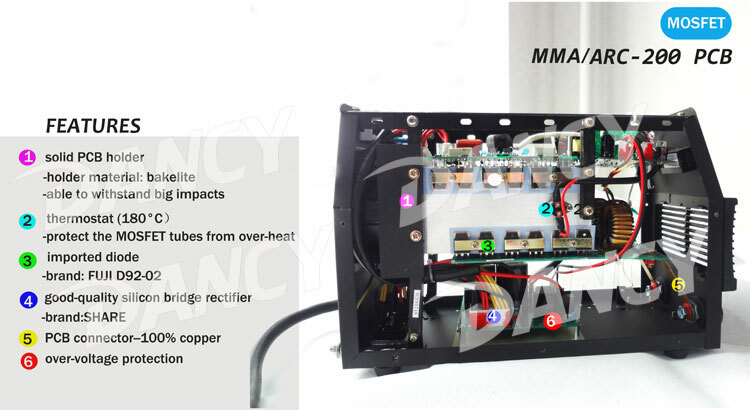 It is a new model of mosfet inverter MMA welding machine,apply for industrial welding use. 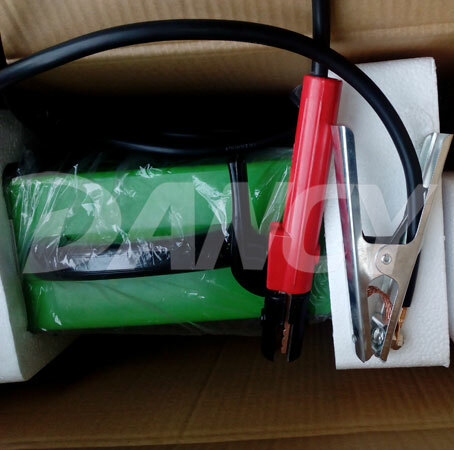 Material imported from Japan FUJY.Equipped with 300A arc holders and 300A earth clamp,excellent for industry use both in the factory or for outdoor job. It is produced in pocket size,light weight,with strong handel,easy to carry and move. 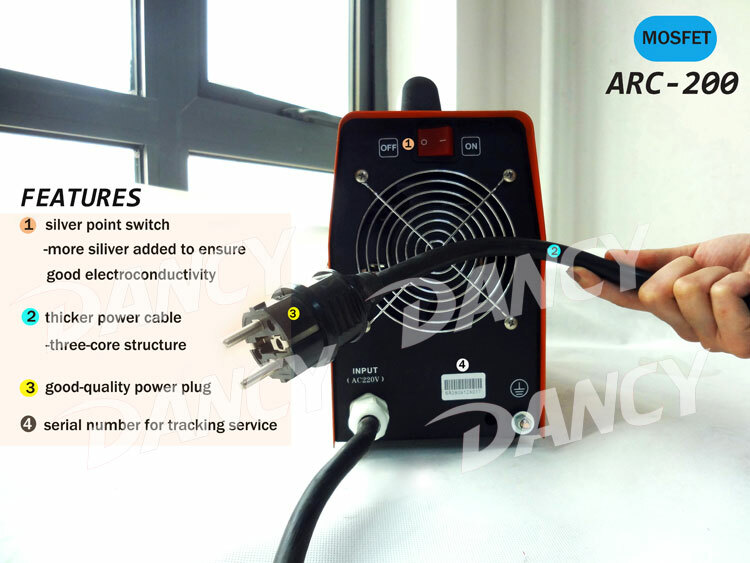 It combined VRD ,ARC FORCE.Offer people professional experience.Got popular in India,Iran,Arab,Vietnam,Brazil,etc. 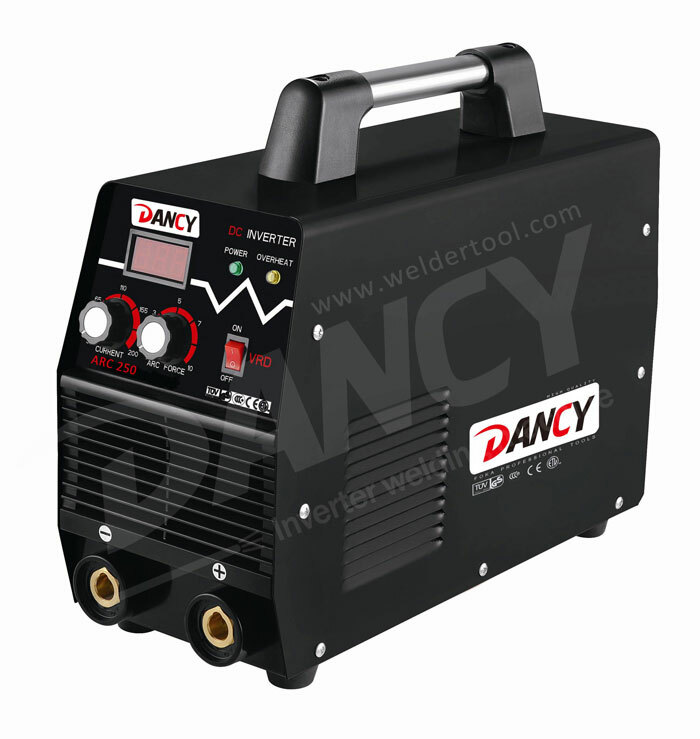 Looking for ideal Inverter Arc Metal welding machine India Manufacturer & supplier ? We have a wide selection at great prices to help you get creative. 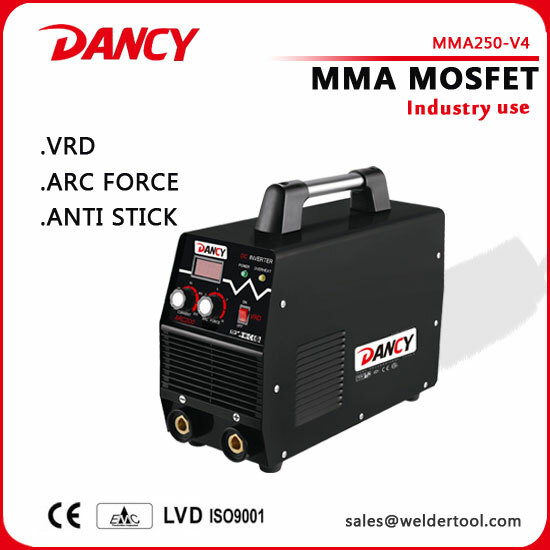 All the Industrial MMA Welding Machines ARC250 are quality guaranteed. 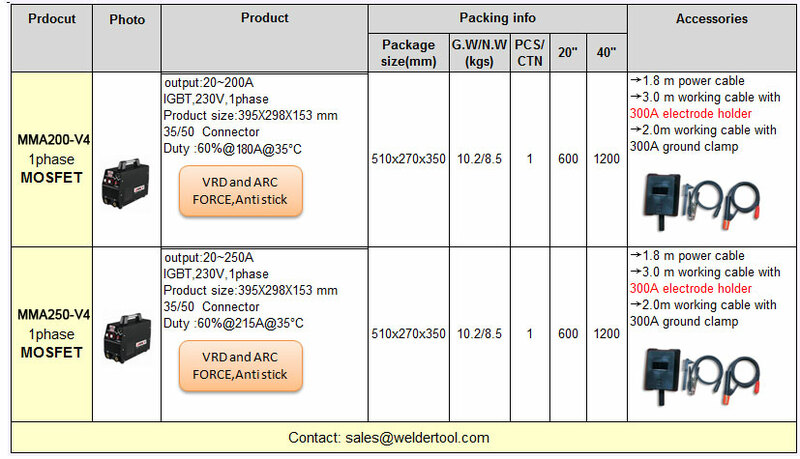 We are China Origin Factory of Industrial Mosfet Welding Equipment ARC250. If you have any question, please feel free to contact us.